Texas Tech University (also known as Texas Tech, or TTU) is one of the most frequently searched universities in America, according to a recent internet keyword search of American colleges. TTU is a public research university located in Lubbock, Texas. The school was established in 1923, and currently serves an enrollment of more than 37,000 students, most of them studying at the undergraduate level. Notable graduates of TTU include three astronauts, as well as numerous high ranking military officers, scientists, and CEOs, to name just a few. Other distinguished TTU alumni include a long list of professional athletes. The university is well known for its varsity sports teams. TTU is accredited by the Southern Association of Colleges and Schools. 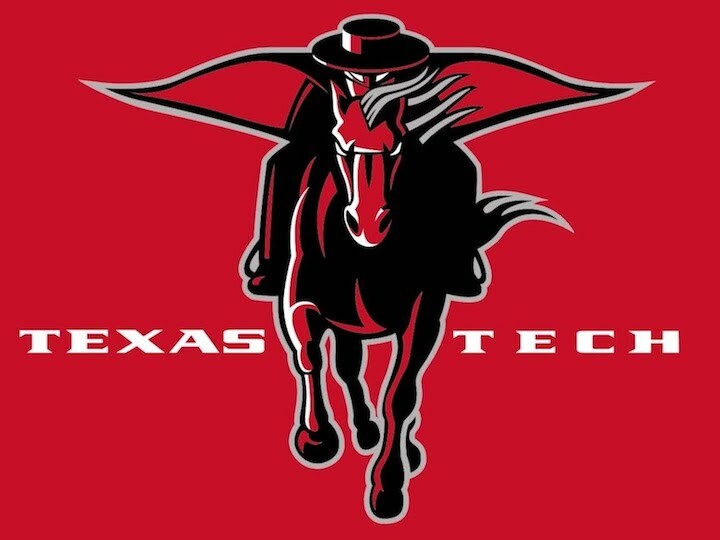 Shown above: The TTU Red Raiders logo. Here are the answers to some of the most frequently asked questions about TTU. 1. Where is Texas Tech? 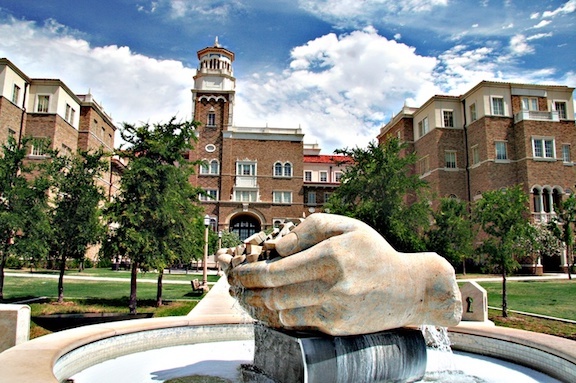 Although the main campus of TTU is located in Lubbock, the school also has campuses in other parts of Texas, including El Paso, Fredericksburg, Junction, Marble Falls, and Waco. 2. What types of degrees are available at Texas Tech? TTU offers Bachelor degree programs, Masters degree programs, PhD programs, and professional certificates in many areas of study. 3. What undergraduate majors are offered at Texas Tech? 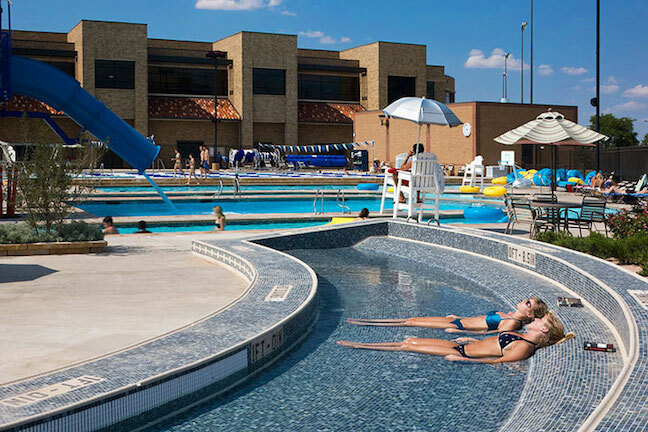 Shown above: The leisure pool at TTU. 4. What graduate programs are available at Texas Tech? TTU features more than 100 graduate programs, at both the Masters and the Doctoral degree levels. Go here for a list of the Doctoral (PhD) programs at TTU. 5. 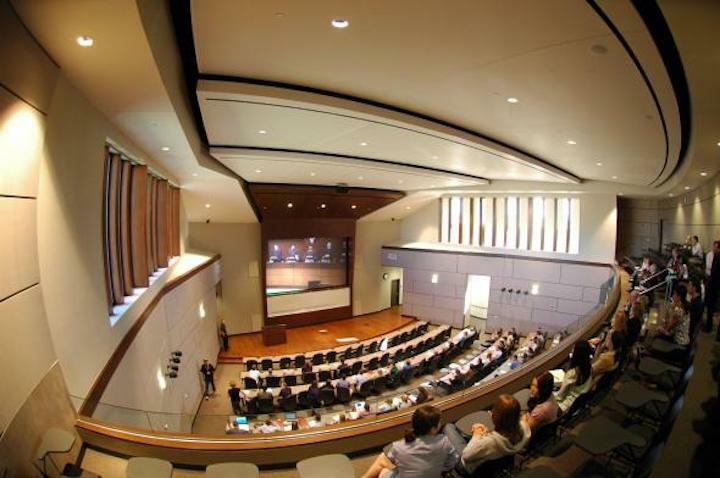 What programs are available at the TTU School of Law? 6. How much does it cost to attend Texas Tech? The above costs cover tuition and some fees only. Students must also factor in the cost of housing, meals, books, supplies, transportation, and personal expenses. Additional fees may also apply, such as application fees, registration fees, insurance fees, technology fees, and others. Many students applying to TTU are eligible for financial aid, as long as they successfully fill out the FAFSA form. Financial aid for graduate students may also be available. 7. What is the campus of Texas Tech like? The main campus of TTU occupies roughly 1,840 acres. It is a pretty campus where buildings of Spanish Renaissance architecture stand in stark juxtaposition to the modern art sculptures that surround them. 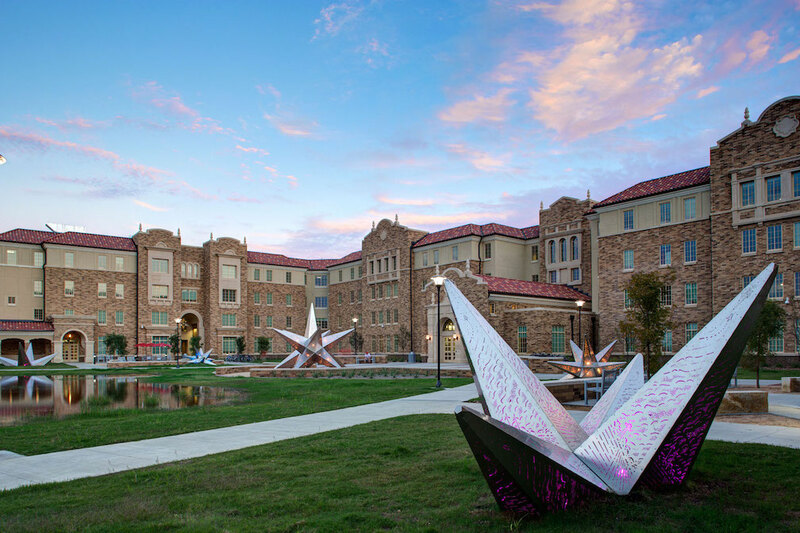 The TTU campus features many stunning modern sculptures, playfully juxtaposed against vintage architecture. The main campus attraction is the Texas Technological College Historic District, which is home to many beautifully restored buildings. Other notable campus landmarks include the Museum of Texas Tech University, which holds more than 3 million artifacts. Student housing is available, both on and off campus. Nearby affordable dining options include a variety of food trucks, mini markets, kiosks, and more. Although a car may be convenient, local transportation in and around Lubbock is provided by Citibus Public Transit Services. Campus activities at TTU include many hundred student interest groups, including agricultural organizations, student government associations, design teams, a school newspaper, and quite a few sororities and fraternities, as well as a variety of sports, music, and theater groups. The varsity athletic teams at TTU are called the Red Raiders. They play for Division I of the the NCAA - Big 12 Conference. The team colors are scarlet and black. 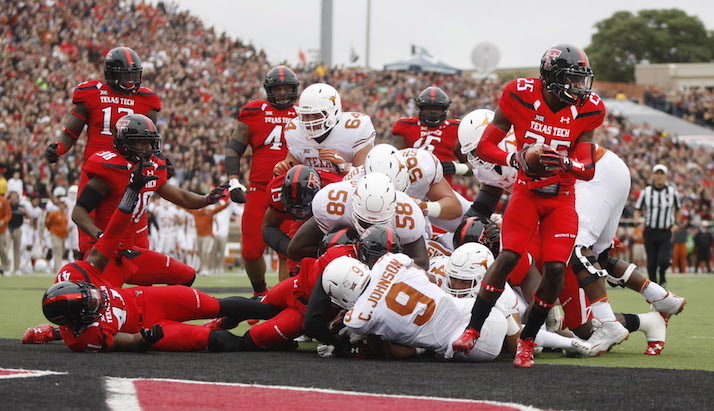 Above: The TTU Red Raiders football team in action. 8. What are the distance learning options at Texas Tech? TTU offers both undergraduate and graduate degree programs online, which carry the same admission requirements as traditional programs do. The college features a broad range of distance learning options, from individual courses to entire degrees, with options ranging from hybrid formats to classes held fully online. Certain Doctoral degrees and Graduate Certificates are also offered fully online at TTU. For more information about distance learning, call the phone number listed below. Click here to see ratings and reports for More Than 50 Top Ranked Online Colleges. 9. What is the contact information for Texas Tech? You can reach the main campus office of TTU in Lubbock by calling 806-742-2011. To reach the TTU School of Law, call 806-742-3791. To inquire about distance learning options at TTU, call 806-742-7227. For questions regarding financial aid at TTU, call 806-742-3681.